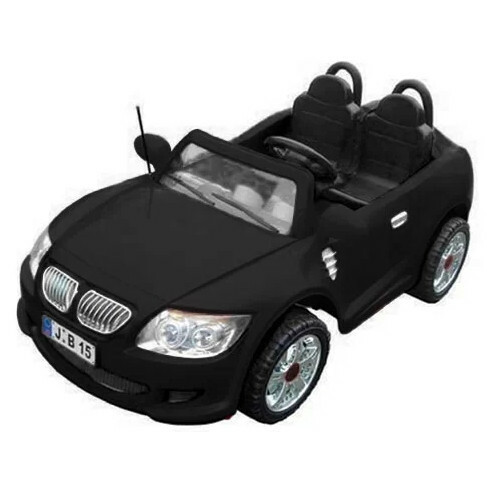 big enough for your little one and their little friend, the bimmer 2 seater is perfect for those who want to share the fun with everyone. 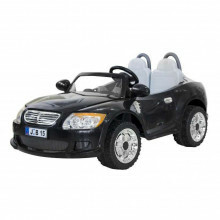 with this feature packed ride on toy car, your kids will feel just like a grown up! the bimmer 2 seater is a child friendly, simple to operate battery powered vehicle with a full forward, neutral, and reverse shifter, an easy to push pedal, and a steering wheel that requires no effort to turn. and when the little driver and their passenger are tired of driving, you can take the wheel with the remote control and show them how its done!